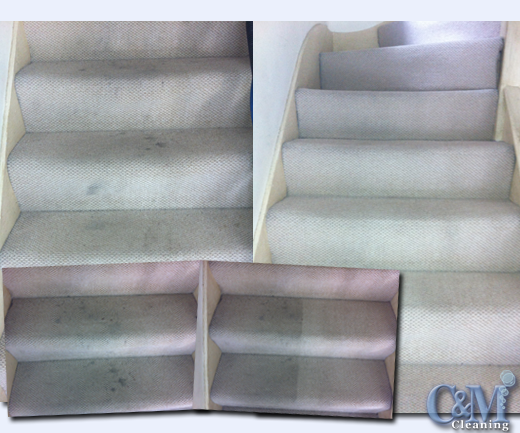 At C & M Cleaning we make the best possible results for your carpet cleaning our main priority. 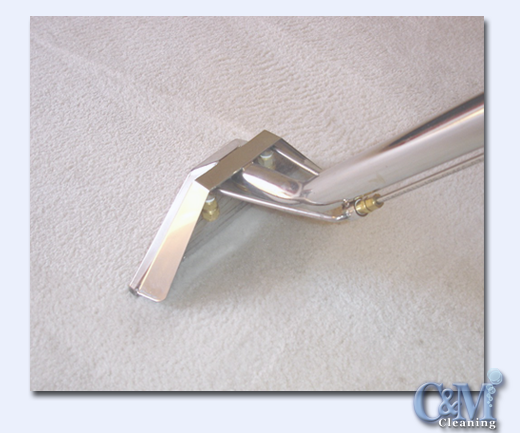 For carpet cleaning pricing information please see the ‘Carpet Cleaning Pricing‘ page. 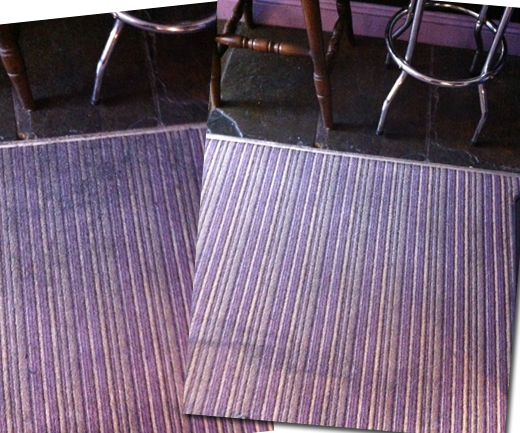 For any queries please feel free to contact us – details can be found on the ‘Contact C & M Cleaning‘ page. 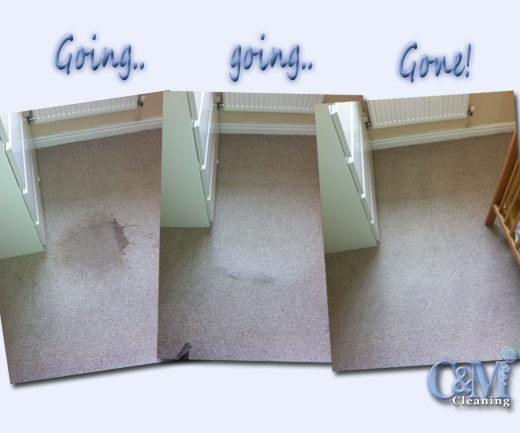 Carpet Cleaning with C & M could not be any easier! 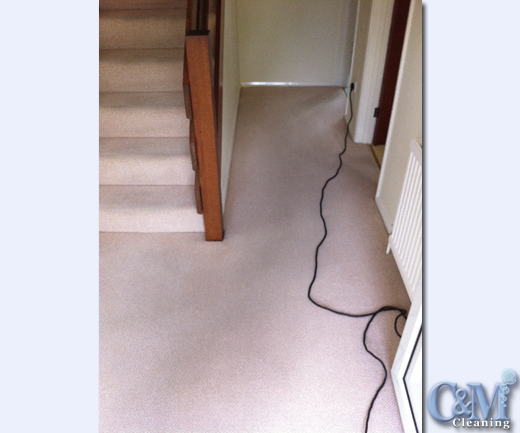 Once you have obtained your quote and made your booking – in most cases this can be completed on the telephone or by using the ‘enquiry form’ on this website – our fully trained and insured operative will arrive at the appointed time. 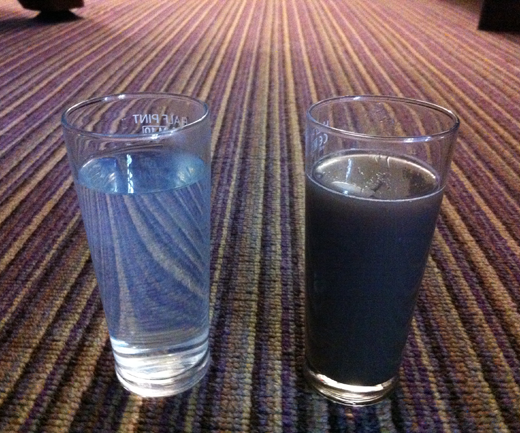 We will then carry out a few simple tests to ensure the most suitable cleaning solutions and methods are used for the best possible results. 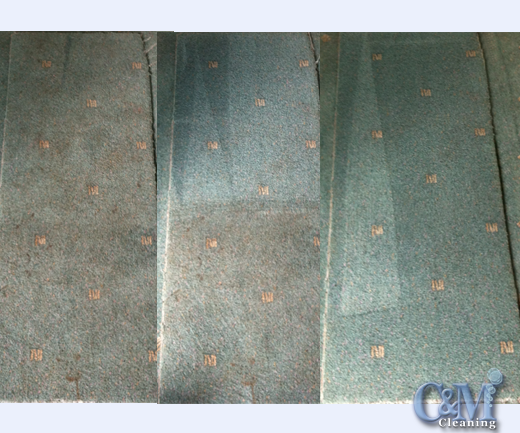 Once this is done and the Customer is informed of the likely results, the cleaning process can begin. 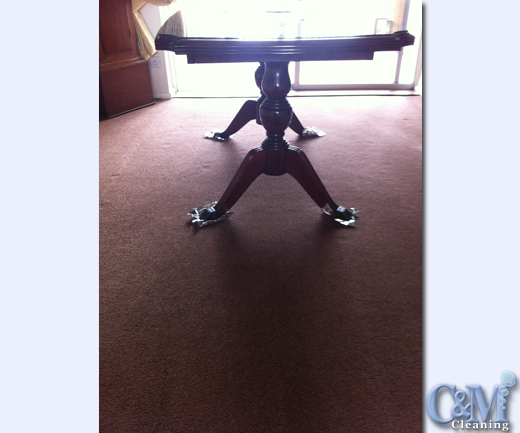 Any furniture moved will be placed on foil pads to prevent damage. (Please Note: it is not always possible to move large T.V. systems and large items of furniture). 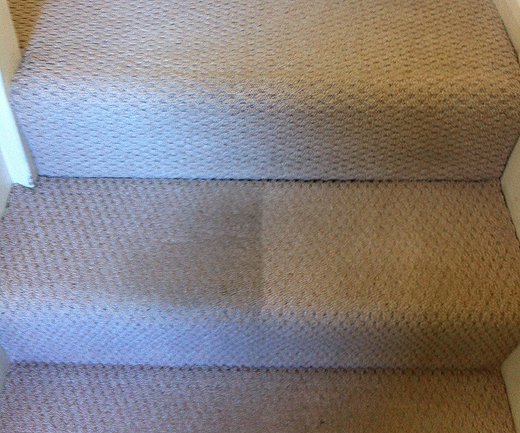 The cleaning process is relatively quick, as are the drying times, most carpets are dry within 1-4 hours. 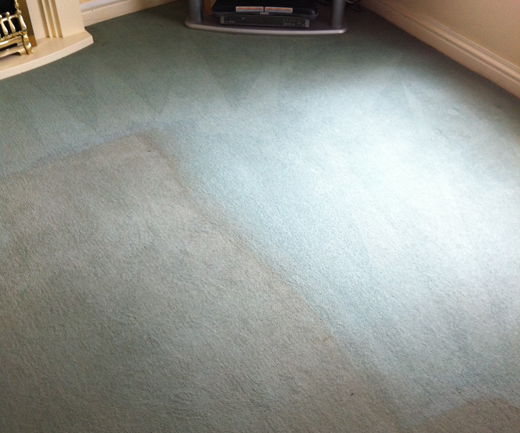 To get that carpet cleaner or to find out if any of the specialist treatments would be be appropriate – please call us to discuss your needs or use the enquiry form for more information. 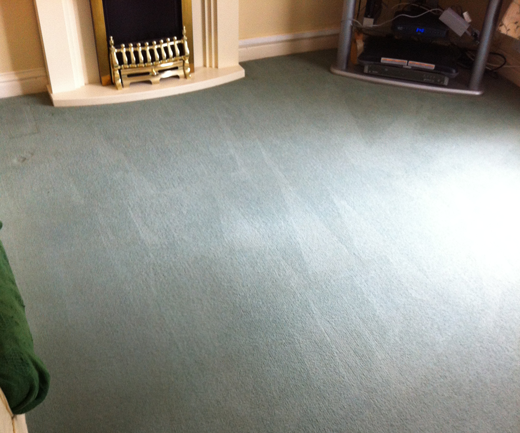 Professional carpet cleaners, based in Ashford and covering the whole of Kent. 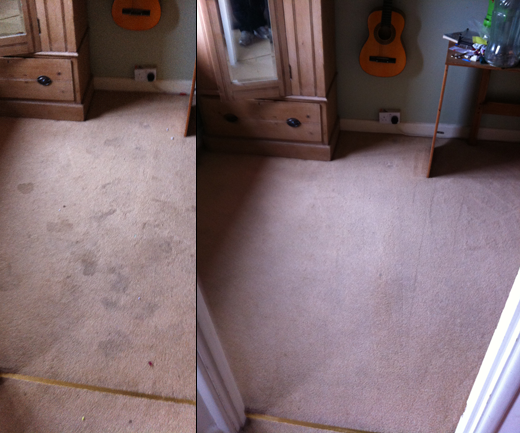 Simply call C & M Cleaning today for a quote or to make a booking – it could not be easier to have your carpets cleaned.